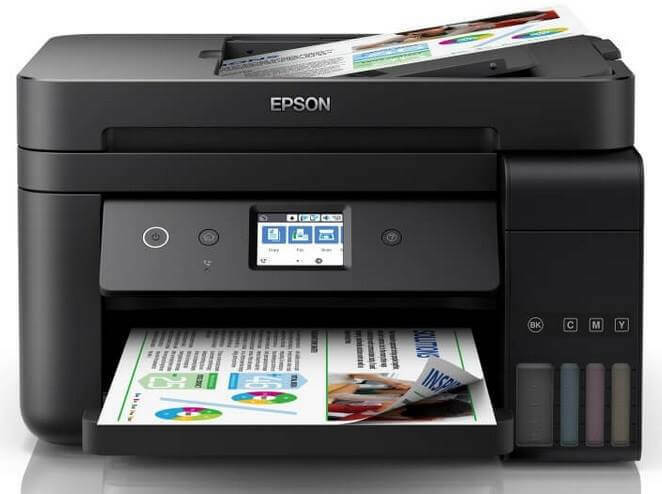 Epson Philippines recently launched its latest A4 duplex integrated ink tank printers – the new L-series that offers more cost savings for corporations, SME’s and home offices, and schools. The brand re-designed the latest L-series integrated ink tank printers into a compact size with a new sleek design. To ensure its portability, its ink tank is now integrated into the printer. The series is thoughtfully designed too, as it boasts an easy-to-use spill-free ink bottles to prevent re-filling errors. To lower the total operating costs, the L-series has ultra-high page yields, wherein each complete set of four ink bottles increased its production to 7,500 black and white pages, and 6,000 colored pages. It also comes with PrecisionCore Printheads for high performance. With this, it can achieve high ISO print speeds of up to 15ipm and 33ppm for standard black and white printing and draft printing, respectively. It can deliver a maximum print resolution of 4800 x 1200 dpi, too. “We have redesigned the experience of our L-series ink tank printers to bring greater convenience and ease-of-use to users, as well as added new features that support the business needs of our customers. The new integrated ink tank printers are designed with the customers’ experience in mind to offer one of the lowest printing costs in the market. We look forward to offering solutions that support businesses by helping them to manage their operational costs and improve business efficiency,” Eduardo Bonoan, General Manager and Head of Marketing, Epson Philippines, said. Epson revealed that all the products launched during the Greatness Re-engineered event were manufactured locally in Epson Precision (Philippines) Inc. The new Epson Compact Integrated Ink Tank Printers are composed of the L4510 and L4160 models, and the L6160, L6170 and L6190 models.